Where this thing going? Oh that way!!! I know I haven’t been on here much and that’s partly because I haven’t decided which direction I want to take with this blog. I started it to document Kelly and my first Marathon training plan. 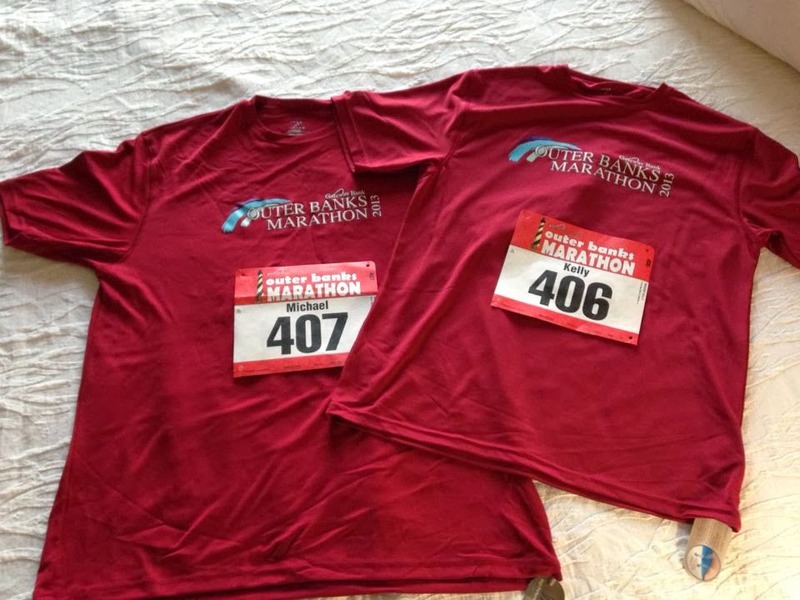 As we all know (or you can go back and read about it) we completed our first Marathon last November in OBX. We are now training up for other events but this time separately. Kelly has transitioned to Triathlons this year and I am going to try my hand in the Ultra world. 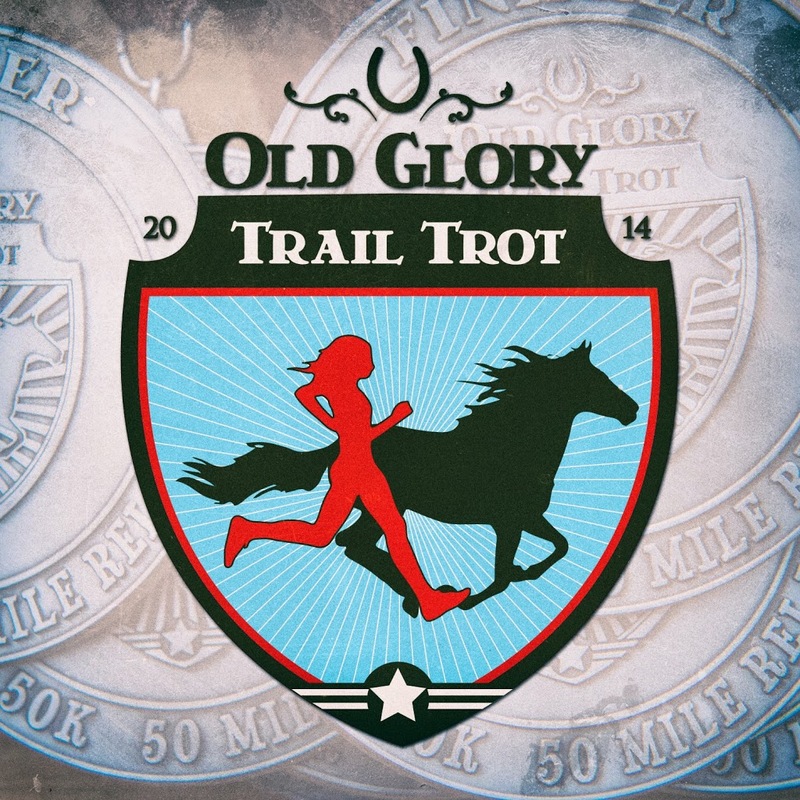 Kelly is currently training for the Beach to Battleship Half Ironman in October and I am training for the Old Glory Trail Trot 50K in November. So as we move forward (can’t go back at this point) I hope that I can continue to share my experiences and lessons learned either so you can get a good chuckle at some of my training mishaps or that it will help you in your training and reaching your goals. If there is something that you’d like to see or read about here feel free to shoot me a message. But for now I’m going to waddle around on some sore legs from yesterdays 14 mile run. ← It’s been awhile.. time to get back to training!! !